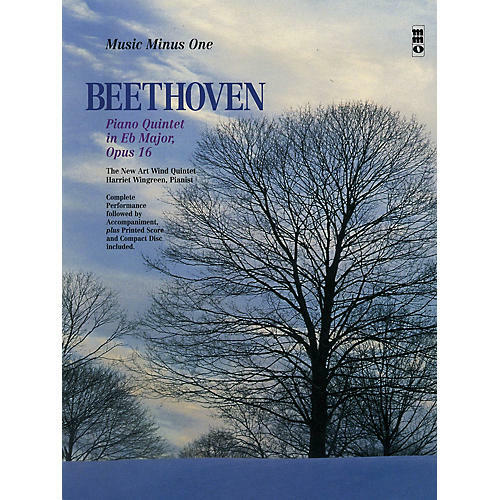 The E-flat Beethoven quintet is a wonderful example of Beethoven at his best. Beautiful sonorities in one of the great classics of chamber music. The Andante is especially beautiful, with an almost perfect integration of all the instruments.